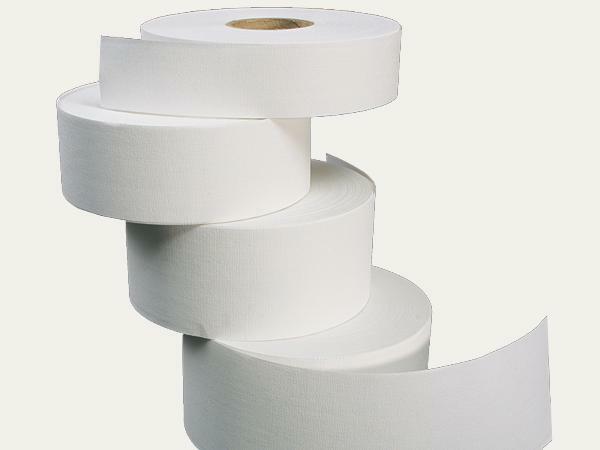 Starch-based fabric tape manufactured without the usage of softeners or plasticizers. Used for the manufacture of conservation quality mounts, file and preservation folders in the picture framing industry. Free of acidic substances. Grammage of the fabric tape including the adhesive coating is approx. 170 gsm.